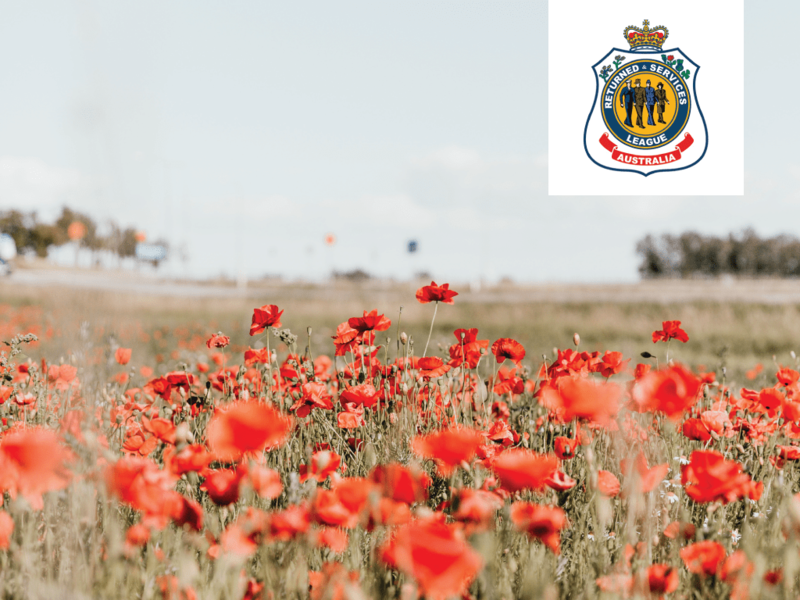 Presidents Message: Hornsby RSL Sub-Branch, as part of the Returned and Services league of Australia is dedicated to the welfare of serving and ex-serving Defence Force personnel and their dependents. Apart from providing welfare services and support to our members and their families, we also provide: custodial and officiating services for our local memorials, commemorative and ceremonial events, educational and financial assistance to schools, support & assistance to Cadets, Australian Regular and Reserve Defence Force units and other military and ex-service related museums & organisations. We do this through fundraising and through the voluntary contributions of our members and supporters. 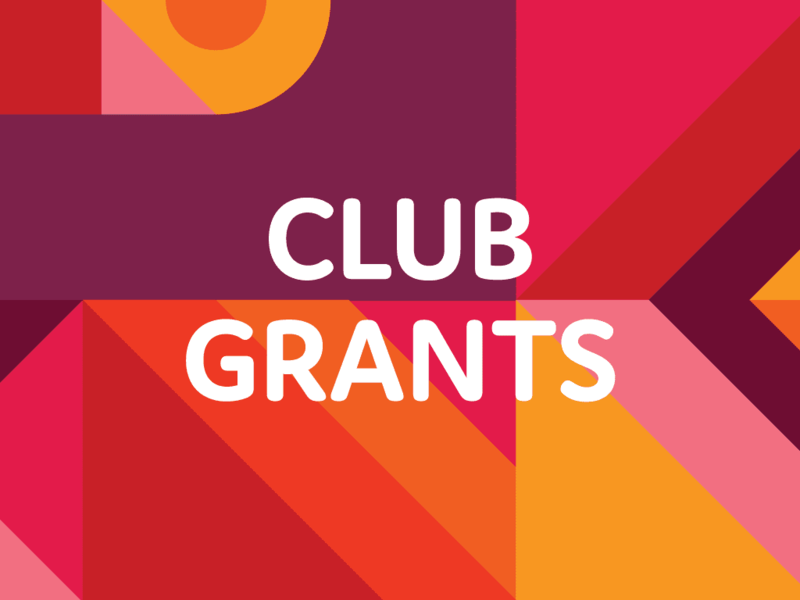 ClubGRANTS Category 1 funding for 2018 has been distributed & the round is now closed. ClubGRANTS program is made possible through the support of NSW Clubs, local councils and NSW Government. The program provides support for local community services and development needs. 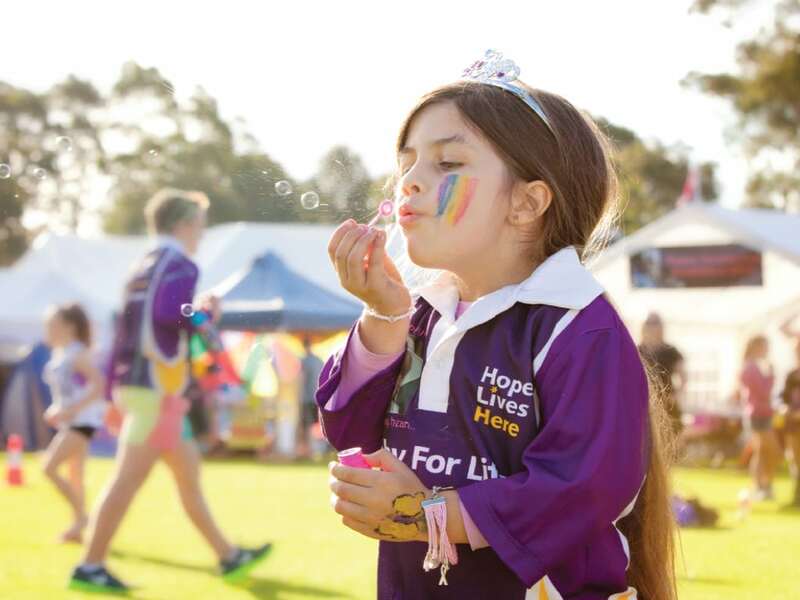 Each year Clubs in NSW provide grants totaling more than $100 million to local groups. In 2018 Hornsby RSL Club proudly donated a total of $ 162,488 under Category 1 funding to local community groups, local health services & other arts, cultural and educational organisations. Help us find a cure for Cancer by donating to our team, or registering for a team yourself! Every dollar counts to help someone fight cancer, as well as fund research into new and better ways to prevent, diagnose and treat cancer. For more information about Relay or to register a team: CLICK HERE!